Shop The Biggest Lot In Texas! In A Hurry? Send Us A Message And We Will Help You Find Your Home! Don’t Miss Out On This Amazing Value. Call For More Info! 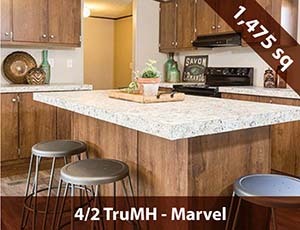 This 4 Bedroom Model is one of our most popular homes! 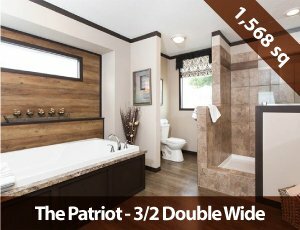 2018 Feature-Packed Home Available – Call Today! 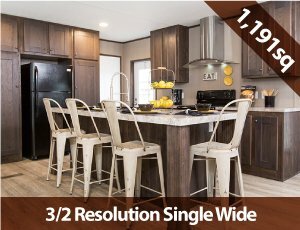 2018 Model Available To See Now – Spacious 4 Bedroom 3 Bath Double Wide! What Do People Say About The Deals At Alamo Homes? Find affordable double wide homes your family can actually afford. 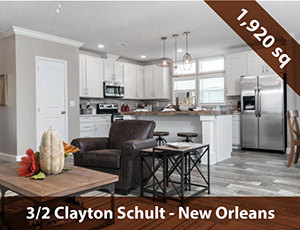 We have many high-end builders to choose from like Clayton, Patriot and Schult. 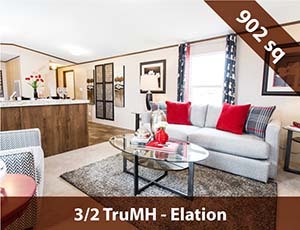 We carry all the big single wide brands like Clayton, Schult and Tru MH, which means we have some of the BEST homes currently on the market! We help you find solutions for mobile home loans and financing with a free credit check and financial consultation. Get help finding a loan from top lenders! 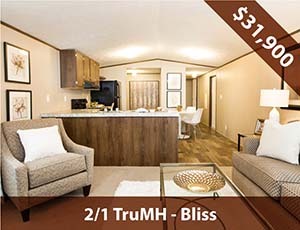 We always offer low prices on our high quality homes, but on certain homes, we are able to offer amazing mobile home deals. 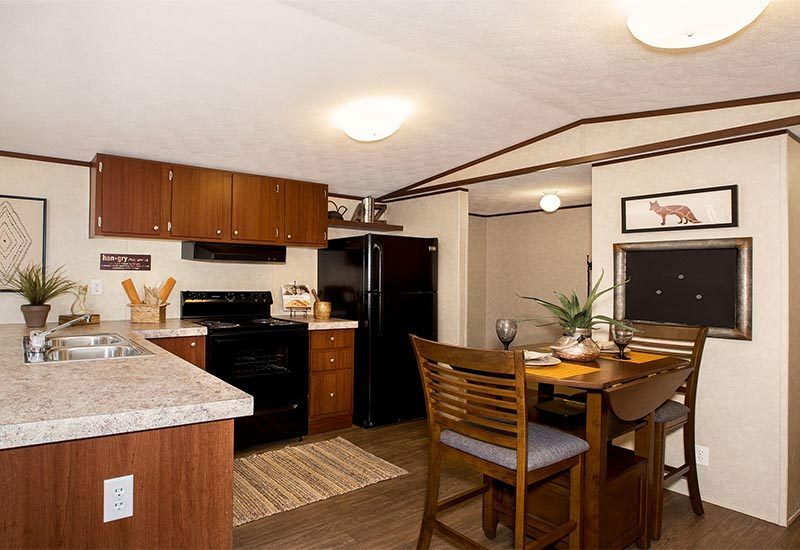 Our mobile homes are high quality homes from trusted manufactured homes. 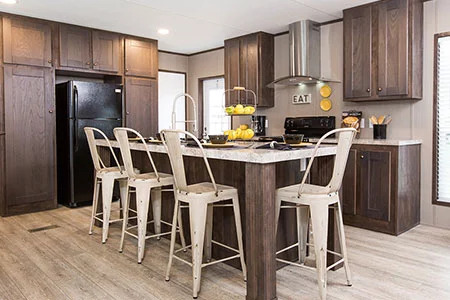 We carefully select which mobile home manufacturers we offer, in order to provide the best quality and prices for our customers. 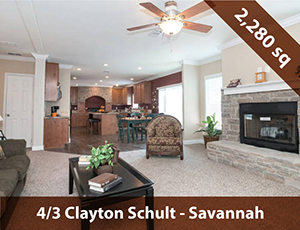 We are happy to provide homes from Clayton, Schult, Skyline, TRUMH, and Fleetwood. We offer homes from 800 to 2000 square feet, from 2 bedroom, 1 bathroom to 4 bedroom, 4 bathroom. 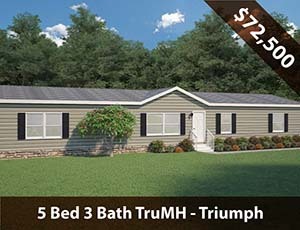 You can find mobile home deals for whatever shape or size you want. On top of our great deals, we also offer the best customer service in San Antonio. When it comes to customer service, we take it to the next level. We aren’t just interested in making a sale. Instead, our goal is to make your home buying experience pleasant and enjoyable. We want to provide with not only the best homes, but also the best experience. We don’t use the high-pressure tactics like most other mobile homes dealerships. When you come in, you don’t need to worry about being pushed several thousand dollars above your budget. You don’t need to worry about a sales person trying to convince you to upgrade to a bigger, more expensive model. We offer fair and upfront prices on all our homes and treat our customers they way we would want to be treated. Also, unlike most other mobile home dealerships, our customer service doesn’t stop when we get your money. Our staff is here for you, from the first time we meet you, until you’re satisfied with you new home. 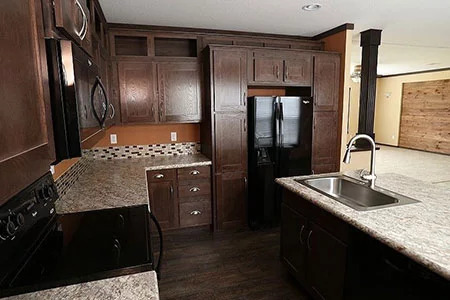 Our staff has decades of experience with mobile homes of all sorts. We know the good, the bad, and the ugly about different product and manufacturers. 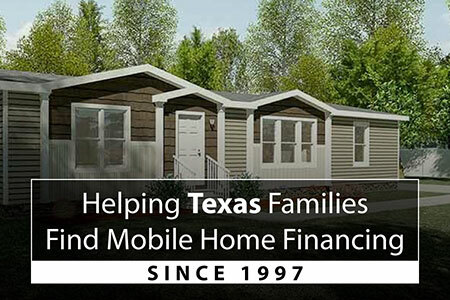 Over those decades, we have helped hundreds of families across Texas find great mobile home deals. We helped them find a home with a floor plan and features that they like at a price they can afford. As a family-owned business, We’d love to help you and your family find a home that’s perfect. Contact Us Online or Call Us Today To Start Your Search! 13838 Southton Road, San Antonio, Texas 78223. 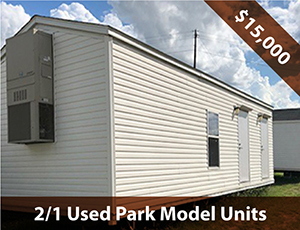 Our family-owned dealership is the number one independent manufactured and mobile homes dealer in Texas. We sell hundreds of quality homes each year to customers just like yourself.